A few writers stand out for me in their ability to use just a few simple words to convey deep spiritual truths. Henri Nouwen was one. 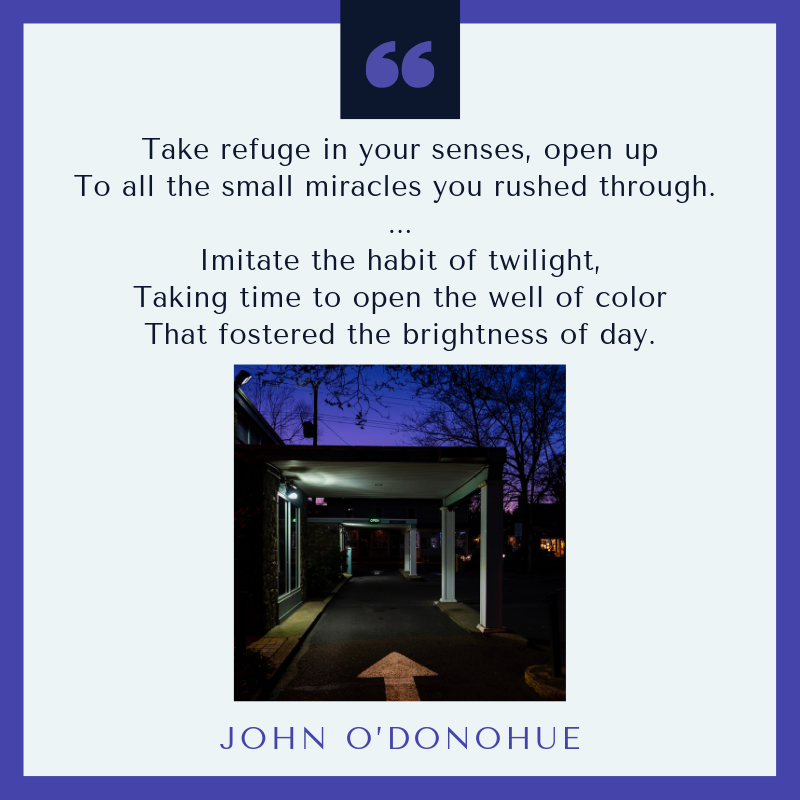 The Irish priest and poet John O’Donohue was another. O’Donohue especially was able to express those inchoate feelings and desires that are so tangled for most of us—or for me, at least—that I don’t even know they’re there until I come upon a word or phrase in something he wrote and am surprised to recognize myself in it.